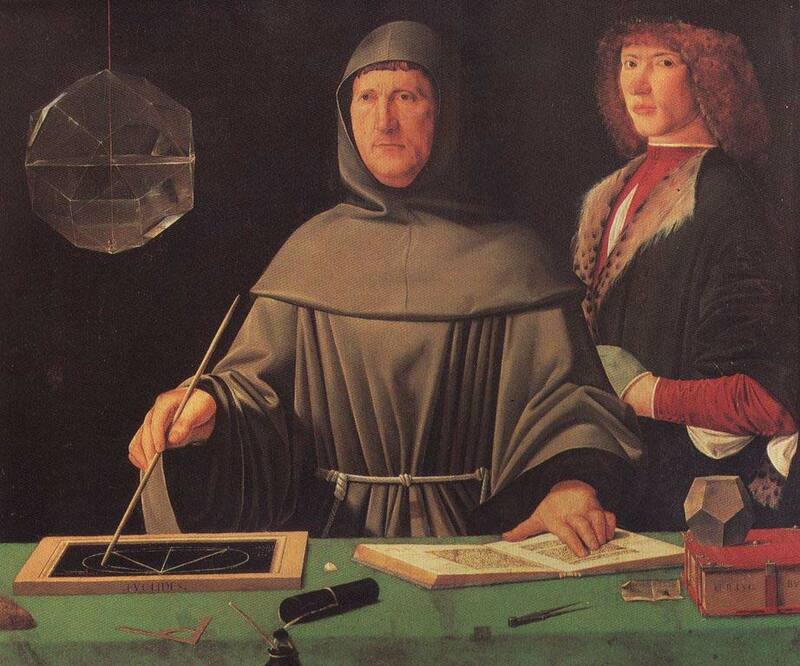 Many of the mathematical concepts that we use today were once unknown. Had it not been for famous mathematicians and their contributions, some of those concepts may not be around today. 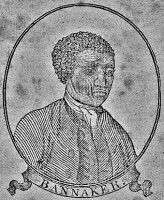 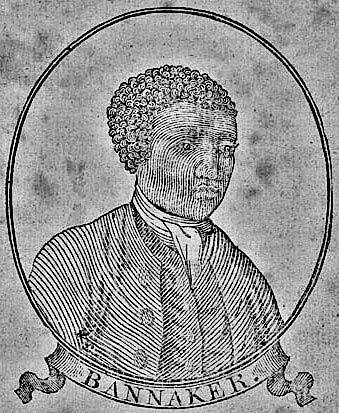 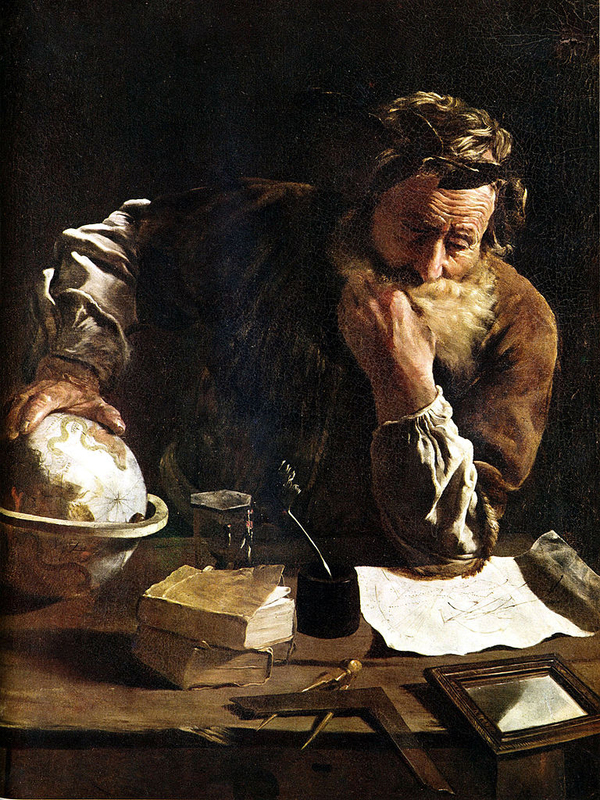 Important thinkers throughout history like Archimedes, Pythagoras, and Benjamin Banneker have helped us understand our world through mathematics and numbers. Read more about the ones mentioned and others below as they are organized in chronological order for your convenience. 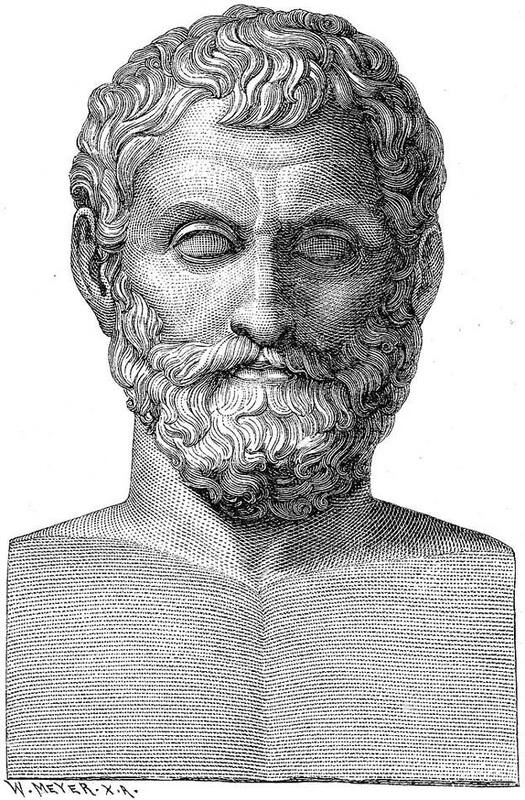 Euclid produced a work entitled Euclid’s Elements which was a discussion of all the mathematical principles of his time. 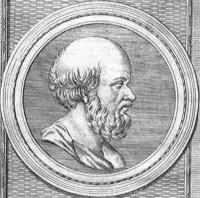 It served as a basis for geometry and it is still used in schools today.The work was comprised of 13 volumes and it included number theories, deductions, and other mathematical concepts. 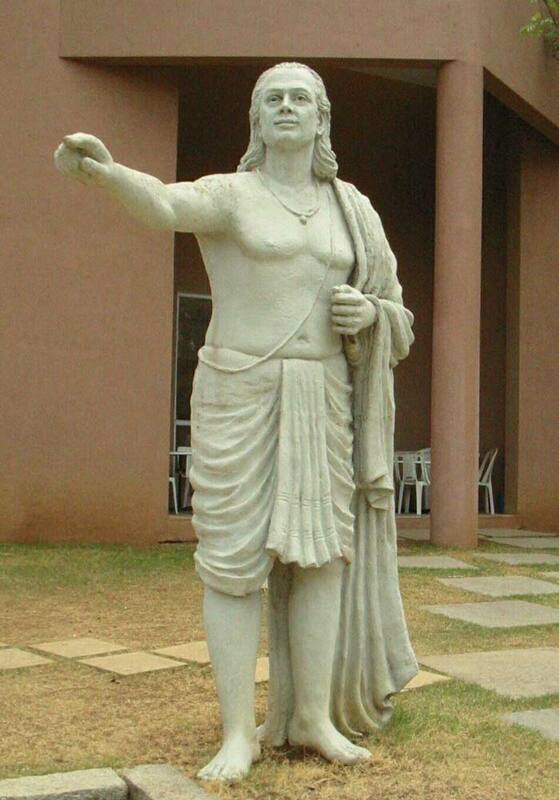 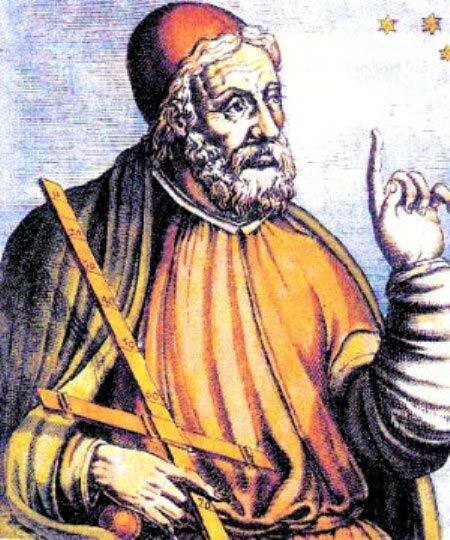 Known for: Calculated pi to one of the most accurate figures of his time. 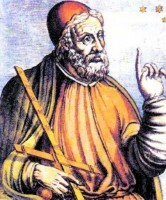 Although much of his focus was on astronomy, Ptolemy contributed to the field of mathematics in significant ways. 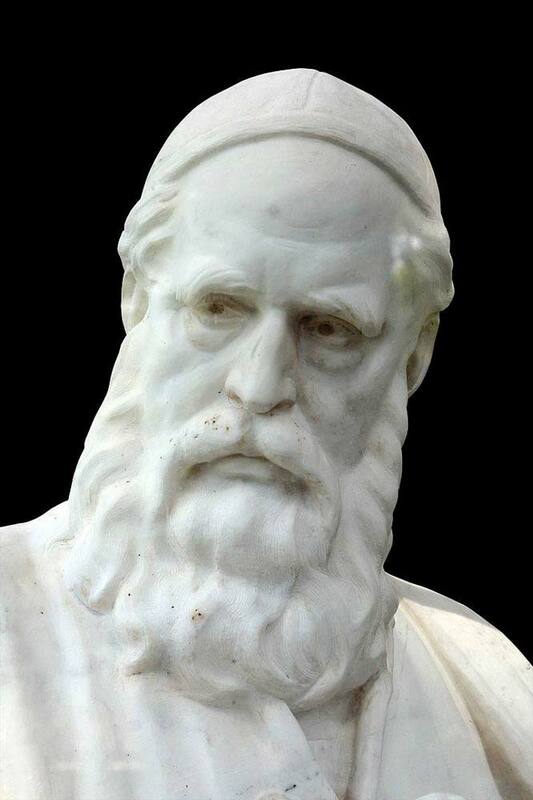 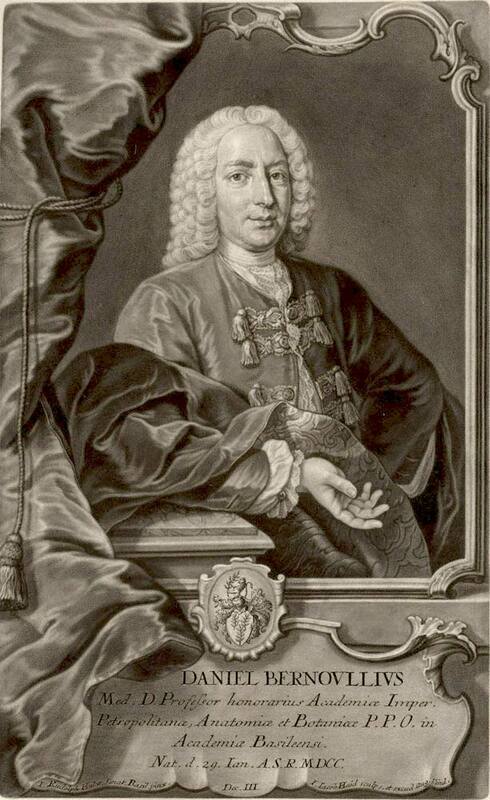 One of his major contributions was his table of chord lengths in a circle which remains one of the earliest tables of a trigonometric function today. 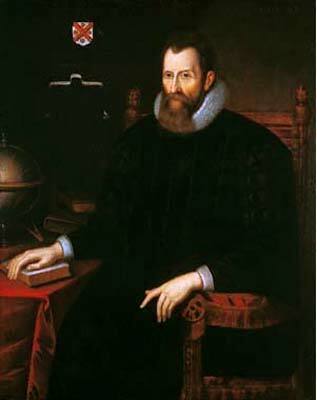 He also applied ideas of spherical geometry to his study of astronomy. 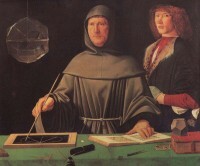 Also known as Fibonacci, Leonardo Bigollo was mainly responsible for educating Europeans about the Hindu-Arabic numeral system by using one of his writings – Book of Calculation. 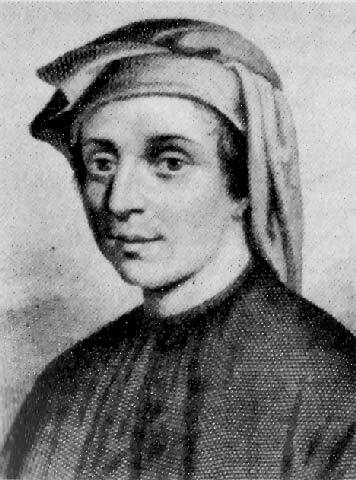 He also started Fibonacci numbers, which is a sequence of numbers in which each number is the sum of the two numbers preceding it. 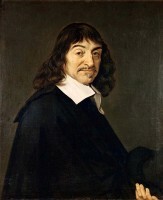 Descartes has made several contributions to the field of mathematics. 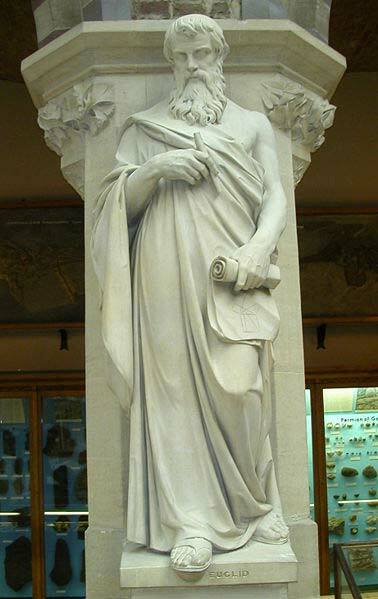 In addition to the Cartesian coordinate system, he is also referred to as the father of analytical geometry. 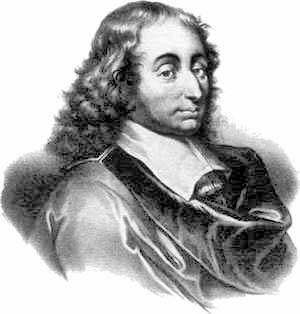 Descartes was also the first to use superscripts to denote exponents and he began the custom of using letters to represent unknown numbers in algebraic equations. 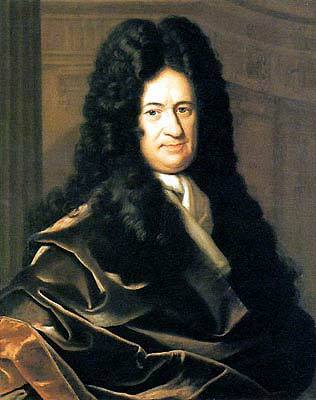 Newton is credited with being one of the developers of infinitesimal calculus, although Gottfried Leibniz has disputed this. 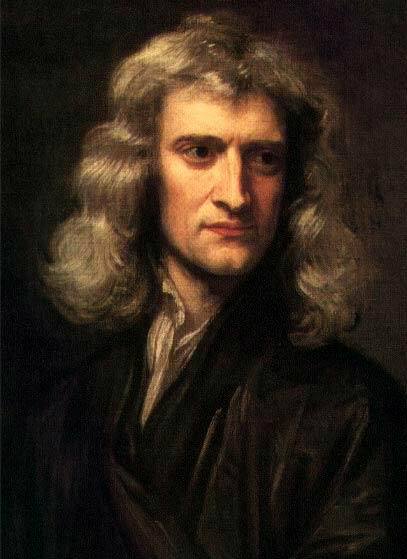 Some of the other things that Newton is known for creating include the generalized binomial theorem, Newton’s identities, and more. Along with Isaac Newton, Leibniz helped create the field of infinitesimal calculus, although there is some controversy concerning how large Leibniz’s role was in the discovery. 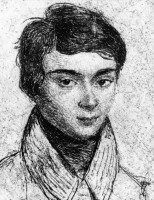 He was also the first to notice that coefficients of a linear equation could be manipulated into a matrix to find if there is a solution. Germain’s main focus was in number theory. 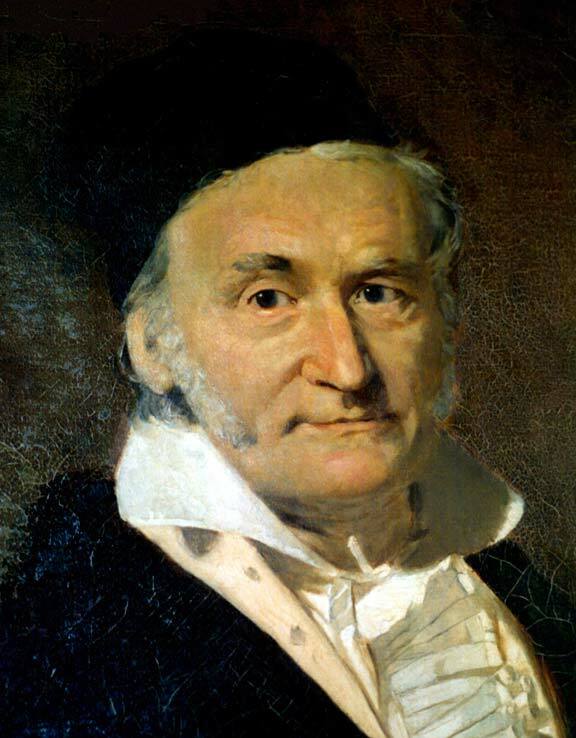 She was inspired by reading the works of other mathematicians, including Gauss and Legendre. 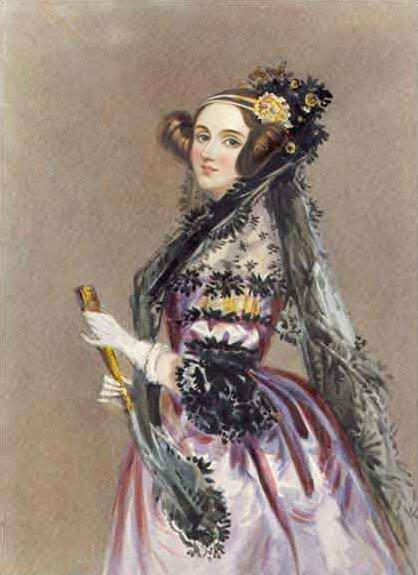 She also presented a derivation of a differential equation which won her a prize from the Paris Academy of Sciences. 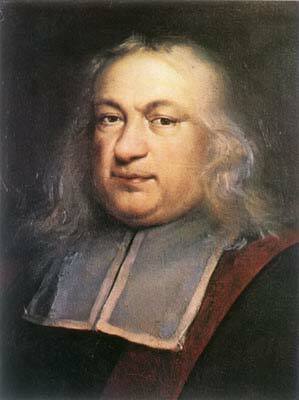 Her work with Fermat’s Last Theorem helped bring her even more recognition. After creating a 17-sided polygon, which was thought impossible by most people of his time, Gauss decided to delve into the field of mathematics. 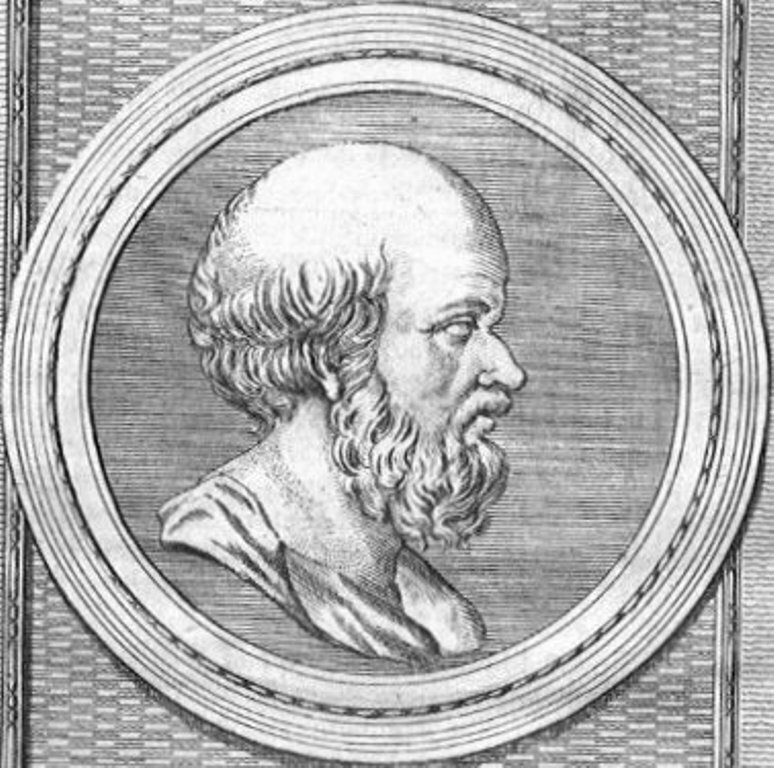 He wrote a book about number theory and also wrote Disquisitines Arithmeticae, which was one of the most influential math books in history. In some ways, Boole is considered to be the founder of the computer science field because his theories and contributions to mathematics helped lay the groundwork for digital computers. 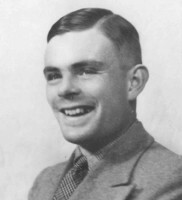 Boolean logic, for instance, was fundamental in developing computer science and abstractly describing digital circuits. 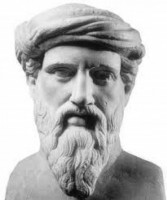 As one of the founders of proof theory, Hilbert has been referred to as one of the most influential mathematicians in the last couple centuries. He has also helped make a distinction between mathematics and metamathematics, which is the study of using mathematics with mathematical methods. 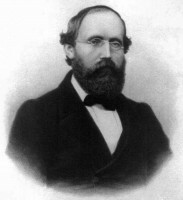 One of Noether’s concentrations in the field of mathematics was mathematical rings. 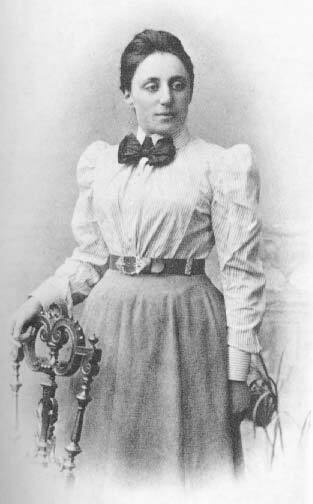 She made several breakthroughs in abstract algebra and her paper – Theory of Ideals in Ring Domains – became the groundwork for ring theory. 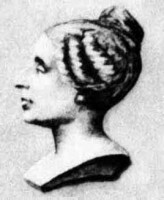 In 1932, she won the Ackermann-teubner Memorial Prize in Mathematics for her contributions. 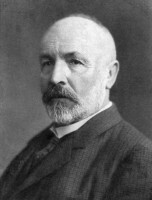 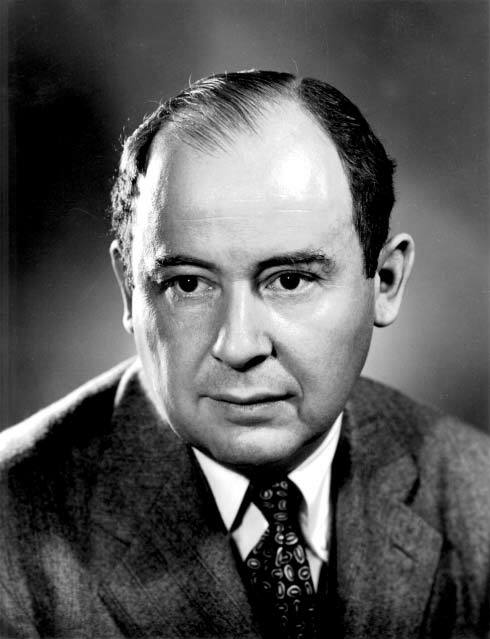 Nash focused on algebraic geometry in his mathematical studies. 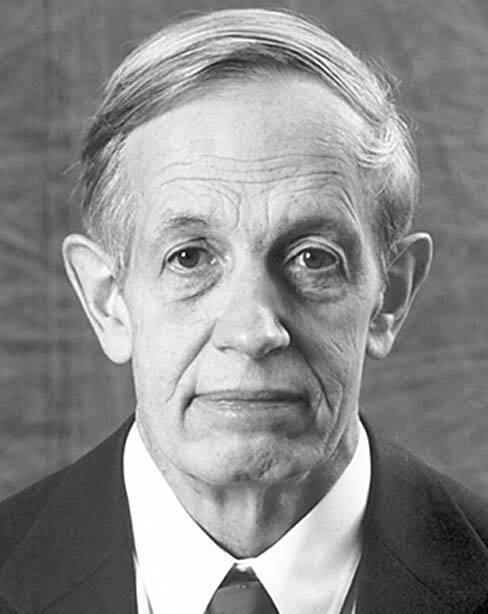 He developed the Nash embedding theorem which demonstrated abstract Riemannian manifolds could be isometrically attained as a Euclidean space submanifold. He also contributed ideas to singularity theory and parabolic partial differential equations. 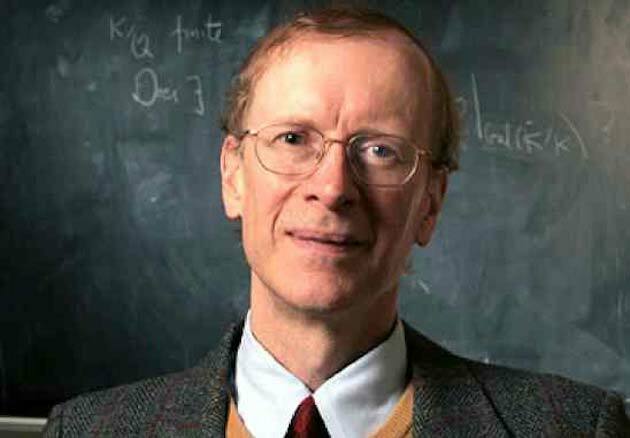 Beginning in his childhood years, Wiles was fascinated with Fermat’s Last Theorem. 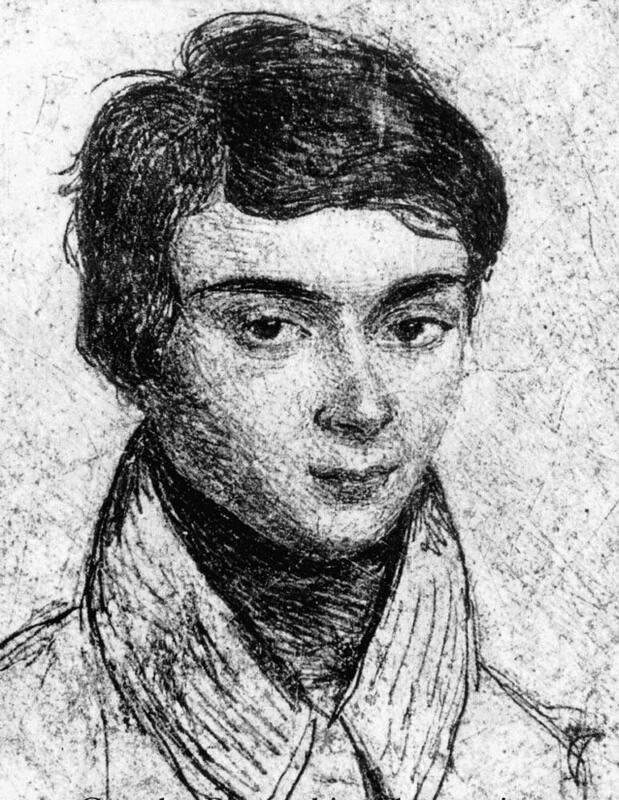 He spent nearly six years working on proving the theorem. 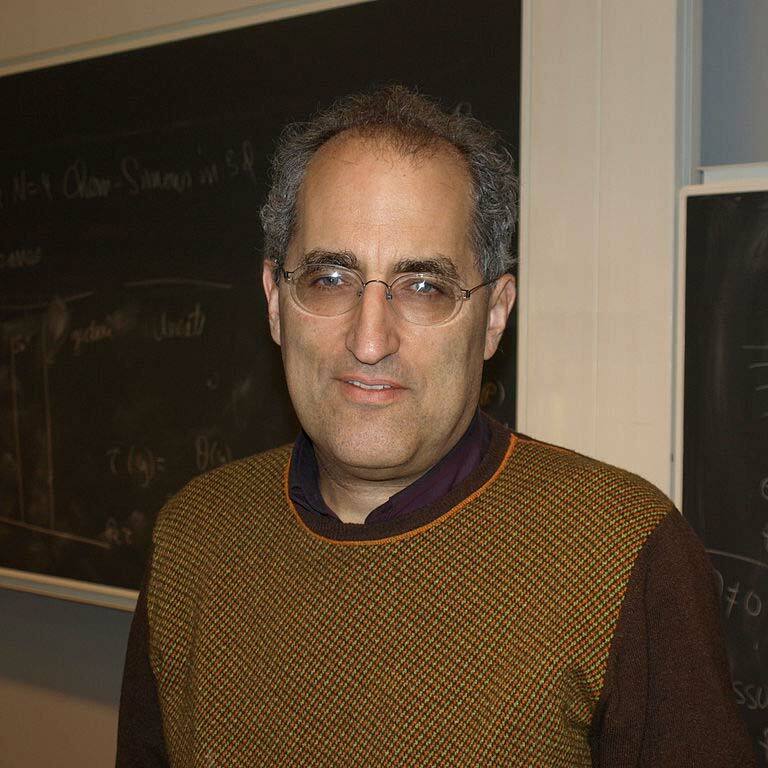 He has appeared on the BBC for his work and he has won several prizes in his career, including the Fermat Prize in 1995 and a Royal Medal in 1996.